Fundraiser by Jimmy Ludwig : Help finish the Broadway Six Pack! 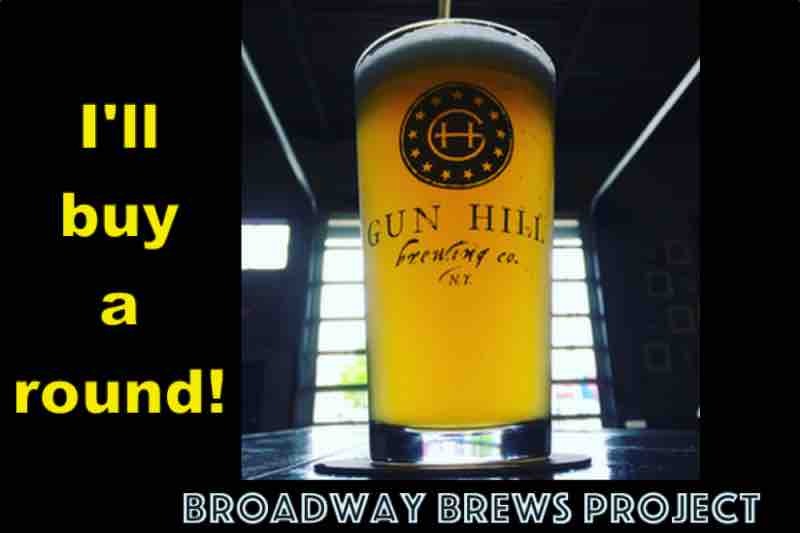 Help finish the Broadway Six Pack! 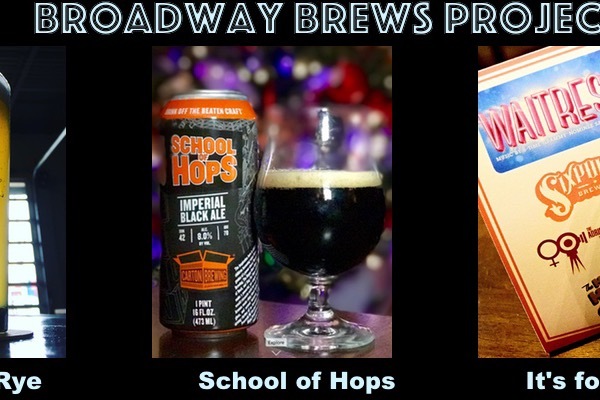 The Broadway Brews Project brings together hit Broadway shows with craft brewers to brew special beers for charity. 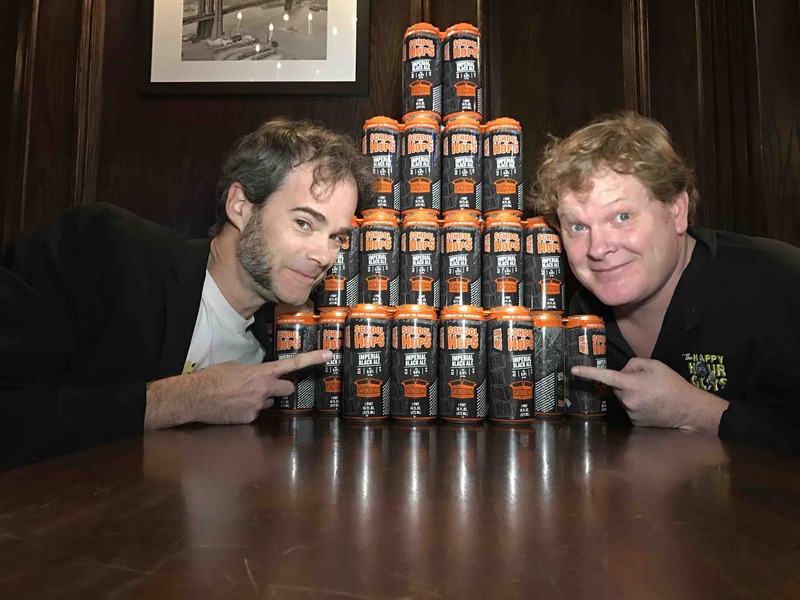 Mark Aldrich and Jimmy Ludwig are Broadway Actors and craft gurus who have produced The Happy Hour Guys since 2006; and in 2016, they launched the BBP. 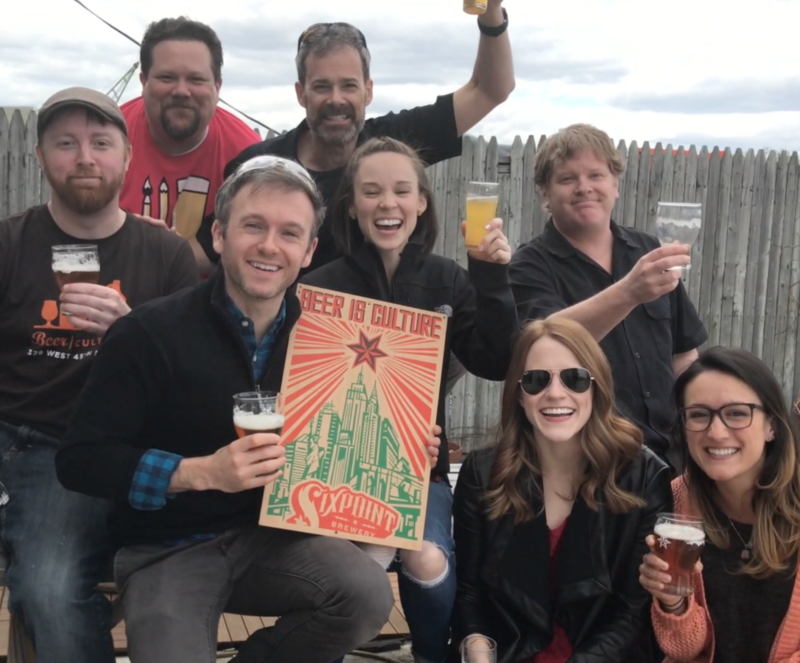 Their goal: The Broadway Six Pack - six Broadway shows, six brews, to benefit six great charities, who will continue to get a percentage of the sales of these beers as long as they're brewed. And Hamilton , School of Rock , and Waitress are already complete! Why are we reaching out to you? 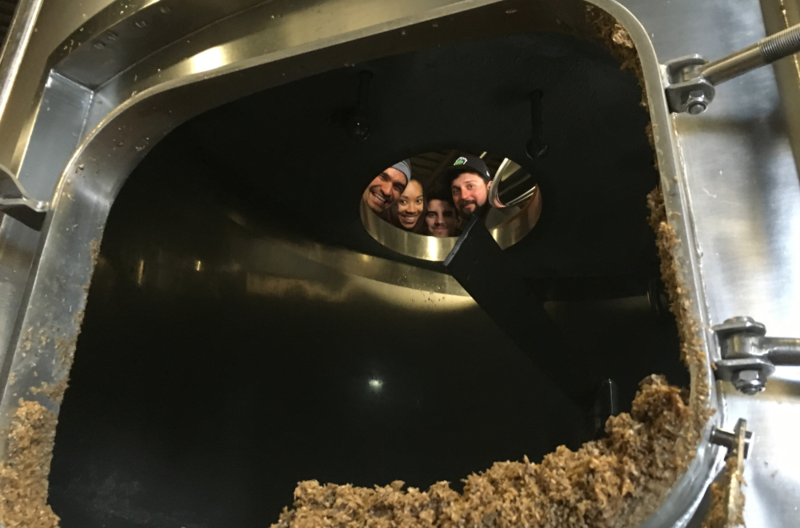 BBP content is far more expensive than our regular episodes, by a nearly a factor of ten: Much more complex logistics, more technology, travel and care of the Cast Brewers, meals, the release party for the beer, and on and on and on. We've poured everything we have in to this, and we're nearly out of resources. Every dollar raised here will go directly into the project, to help finish this 'tune' on the most beautiful note possible - bringing two fantastic communities together, and making a difference in the lives of those who need it. Join us, and let's make some #CraftBeerForGood! WE DID IT! WE HIT 15K! And Jimmy still has 1000 people to share the news with! Victory laps, then. Raising many glasses in your direction(s), everyone. Our donors are the absolute best. We’re SO CLOSE! Who’s going to put us over the top? Who’s going to take us up to ELEVEN? Because SCHOOL OF HOPS is DELICIOUS. Just over 13K, everyone. Our goal is in sight! If you've donated, THANK YOU. Those of you who haven't, now is your time. You can get us across the finish line - JOIN US! Another amazing week, y'all. Who's up for doing some weekend donating? It's all the rage, we've been told; and 15K looms in the distance. Let's get there! Beer, Charity, Broadway. What could be better? 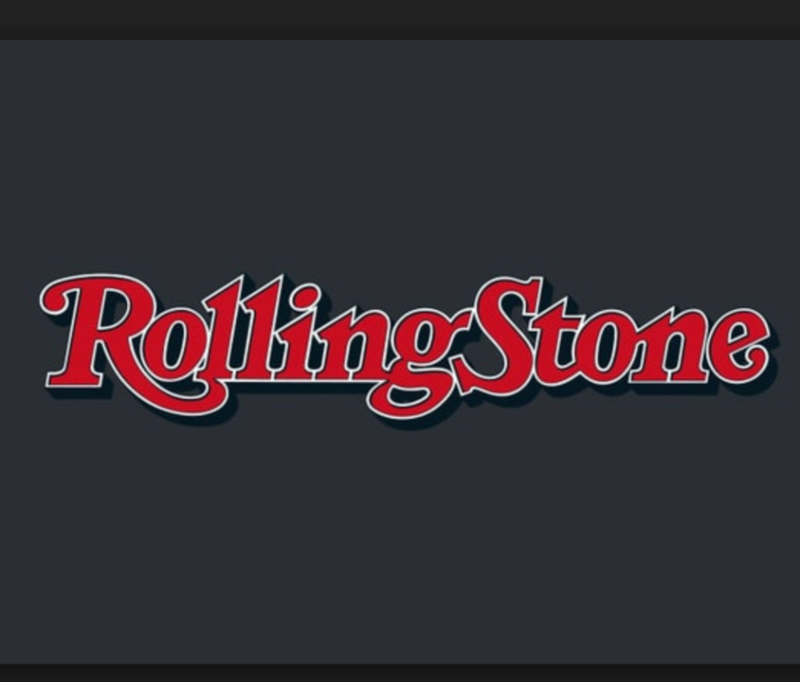 Rolling stone featured, did you know? Donate $25 and get a special post-roll thank you at the end of the remaining episodes! Donate $50 and receive a limited edition The Happy Hour Guys lapel pin! Donate $100 and get a video shout-out and "Cheers!" from The Happy Hour Guys! Donate $500 and attend the release party for either Brew Four or Five! Donate $1000 and get an invitation to the Final Release Party! Donate $5000 and you'll be the pre/post roll sponsor for the entire 3 part series of Brew 5 or 6!